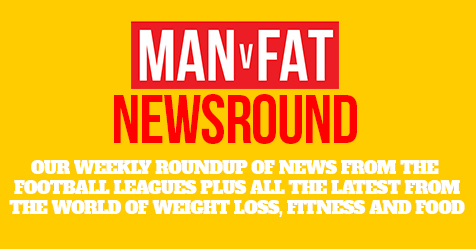 Welcome to the last MAN v FAT weekly news roundup of the year! 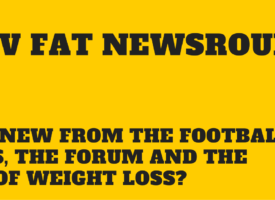 We’ll celebrate your progress, bring you news from the MAN v FAT football leagues plus keep you up to date with all the latest goings-on in the world of weight loss, fitness and food. Are you ready for the January rush? A lot of people are negative about the ‘New year, new you’ phenomenon but we’re all for it if it encourages more people to get healthy. 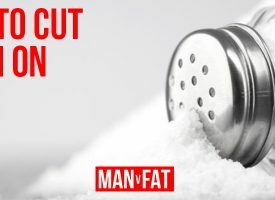 In that spirit, we were excited to announce this week that there are 15 new MAN v FAT Football leagues launching across England in January (13 of them being free leagues! ), with 18 existing leagues returning for a new season. 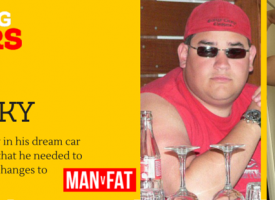 You can get all the details about how to register for the leagues over on the MAN v FAT Football website. And if you’re disappointed that your town or city isn’t on our hitlist, then sit tight as this is just the January launches – we’ve got many more leagues coming in 2018. This weekend we’re celebrating the year’s MAN v FAT Football success with our annual shindig at St George’s Park, where we will be pitting teams from across the country against each other in a battle for the 2017 MAN v FAT Football trophy. Have a great time if you’re going (and apologies to those whose names weren’t drawn), and a huge well done for your tremendous success this year. It’s no secret that the time you wait for a doctor’s appointment has increased exponentially over the last few years – whilst there has been much chatter regarding the reasons why the NHS is experiencing such a massive strain on its services, it isn’t speculation to suggest that more and more Brits are turning to Google to diagnose their health issues, or so a study has shown. 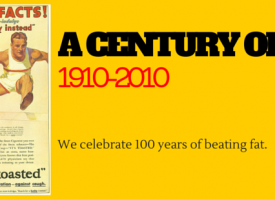 A massive seven in ten of us now believe that it is possible to treat most ailments by searching for cures on the web, as opposed to seeking medical advice, with the most common being sore throats, diarrhoea, earache, conjunctivitis and even haemorrhoids, with a staggering one in five deeming symptoms of arthritis or joint pain not serious enough to warrant a trip to the GP, according to OnePoll. When it comes to dieting seven in ten of us have, or will make drastic changes to their food eating patterns in order to positively alter our general health, with the most commonly recognised and attempted being the 80/20 diet. However it isn’t all bad news and we shouldn’t start sounding the alarm for the apocalypse (yet), as thankfully sanity prevails when it comes to treating chest pains, with four percent of those surveyed saying they felt confident enough to cure this type of ailment without specialist help. Would you trust Google to diagnose an illness? Have you turned to the internet when you’ve been struggling? Let us know what you think. Meal deals are often the quickest option when looking to squeeze in a bite to eat whilst living a hectic lifestyle, but they’re not always the best option. Look at this forum user’s simple swap to make dinner time much healthier. Eating a lot and depression are often heavily linked, but it doesn’t have to be like that. 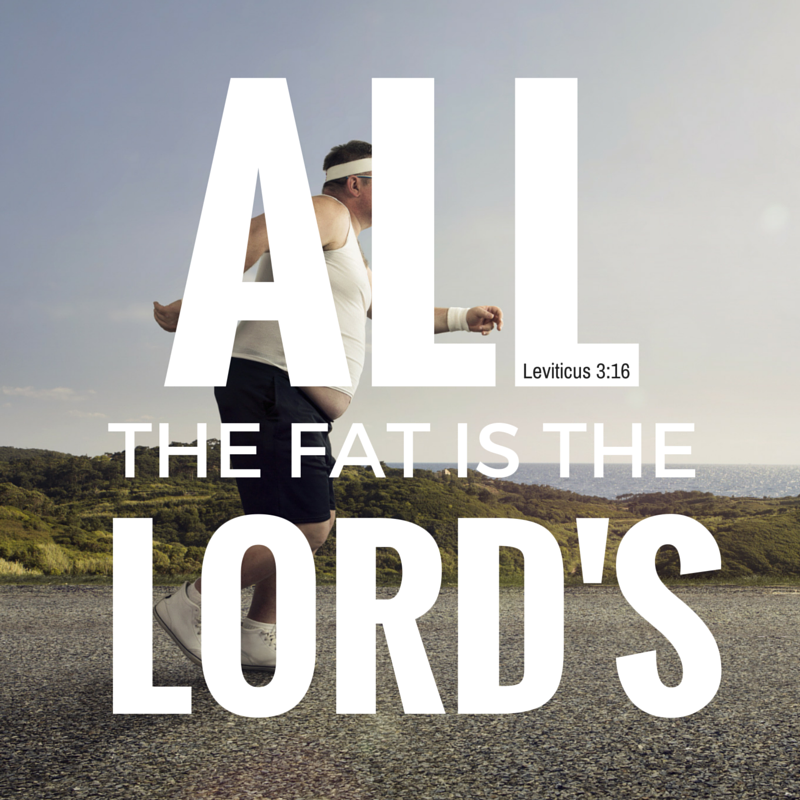 Have a look at our best tips on how to avoid overeating. Have you got a cracking fitness tracker which does the perfect job for you? 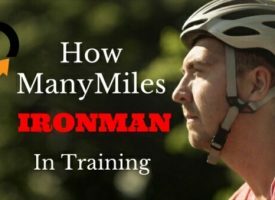 This forumite is looking for a fairly cheap, waterproof fitness device to give him a hand. “It took me until I was 52 to recognise that pattern. Some people never do. We reward ourselves with food, we comfort ourselves with food, and we punish ourselves with it. . . The thing is that you need to work with other people. That’s why we’re all here. We’ve tried it on our own, and it hasn’t worked for us.” – @Doctor_Bong commenting on how easy it is to slip into unhealthy eating patterns and the importance of recognising them. 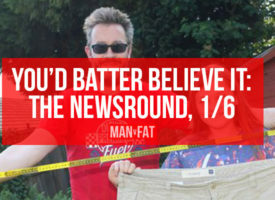 We’ll be back in January – in the meantime, look out for the MAN v FAT Christmas card tomorrow!